Is it gravy or is it sauce? Whatever it is, do you have the best? On February 26th, let Hammonton see what you've got! 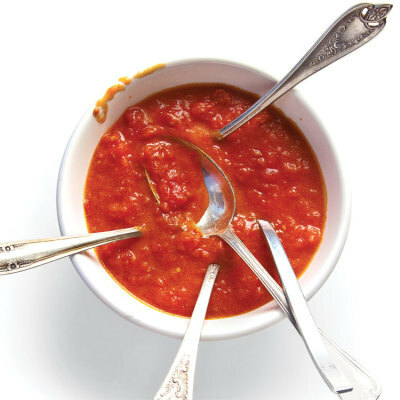 This year we are accepting any pasta gravy/sauces to be tasted by both the public and judges. There will be four categories: red, white, meat, and other. Enter below. First and Second place is awarded by judges, and People's Choice is awarded to the sauce with the most public votes. Must be in attendance to vote. Each homemade winner will be awarded a certificate and engraved wooden spoon. Each professional winner will be awarded a plaque and certificate. Please download the entry form here via Word Document. You may print it out and send it to Hammonton Rotary, P.O. Box 811, Hammonton, NJ 08037, or send it via email to entry@hammontongravyvssauce.com. There is a $10 entry fee per gravy/sauce entered. 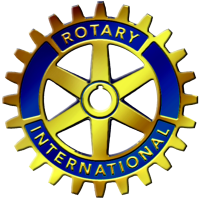 Please either send a Paypal payment to info@hammontonrotary.org or send cash or check to Hammonton Rotary with your form. 1. Must be able to make at least 1 gallon per gravy/sauce entry. We estimate about 200 people tasting 1 oz cups, so we encourage you to make even more if you want everyone to get a taste and vote for you. 2. Please provide a list of ingredients with your sauce and highlight any possible allergens. 3. You do not have to present during the event to enter! We have volunteers available to serve your entry if needed.